Eight miles northeast of Sturgis, S.D. STURGIS, S.D. – A 39-year-old Piedmont, S.D. man has been identified as the person who died Sunday afternoon when his motorcycle collided with a deer northeast of Sturgis. 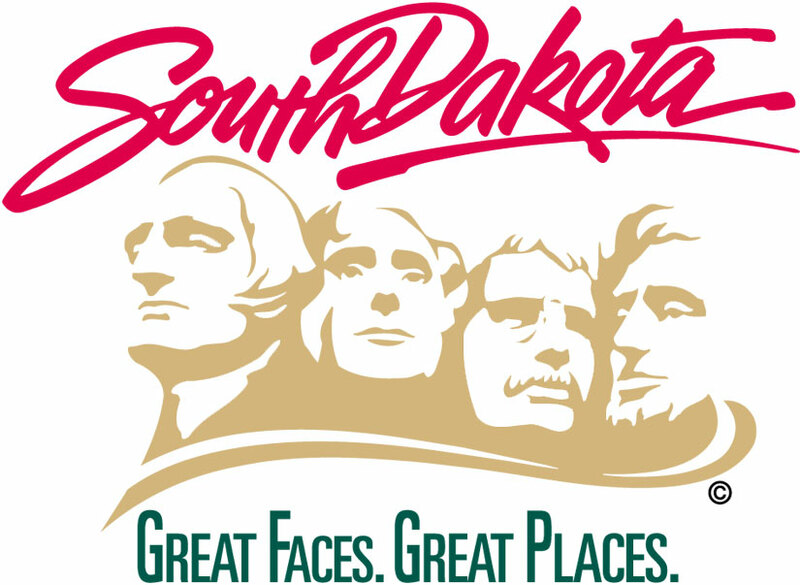 Thomas Van Pelt was driving a Harley Davidson FLHTCI motorcycle southbound on South Dakota Highway 79 when a deer entered the roadway and collided with the motorcycle. The driver, who was not wearing a helmet, was thrown from the motorcycle when it overturned. He was pronounced dead at the scene.